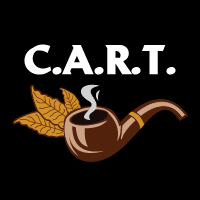 You may find current and historical tobacco products tax rates on the CDTFA website at www.cdtfa.ca.gov/taxes-and-fees/tax-rates-stfd.htm. For more information regarding cigarette and tobacco products taxes, see the online Cigarette and Tobacco Products Tax and Fee guide at www.cdtfa.ca.gov/industry/cigarette-and-tobacco-products.htm, or call the Customer Service Center at 1-800-400-7115 (TTY:711) Monday through Friday from 8:00 a.m. to 5:00 p.m. (Pacific time), except state holidays; from the main menu, select the option, "Special Taxes and Fees." Governor: Edmund G. Brown Jr.